There is only one junk removal company that the people and businesses of Old Northeast count on and that’s the professionals at Stand Up Guys Junk Removal. Why do they count on The Stand Up Guys? Because we have the best customer service, customer care and pricing in the industry. The Stand Up Guys Junk Removal Crew also donate and or recycle more than 60% of the items that we receive from our customers in Old Northeast. We do this because we care about the community and we want to make sure that we can give back as much as we can to the community that has always been so good to us. The Stand Up Guys Junk Removal Crew work all over the St. Petersburg area, including of course all of the Historic Old Northeast. We remove and haul any types of junk and or debris from your home, yard or place of business. There isn’t anything the Stand Up Guys wont haul. Not to mention we do all the heavy lifting and loading for you and we do it all for a great price. 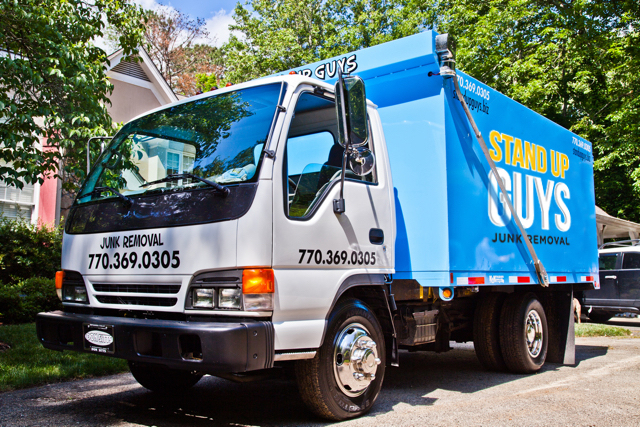 The Stand Up Guys Junk Removal Crew cover all of Old Northeast, from Beach Drive to Coffee Pot Park and everywhere in between. We cover all of 33702 and 33704 from our central location at 1840 76th Ave N, St. Petersburg, FL 33702.